Excellent vacant automotive building with great exposure and 3 automotive bays. Can be a possible redevelopment opportunity! There’s also a vacant Checkers property next door that can be offered as a packaged deal! A total of 1.13 acres. 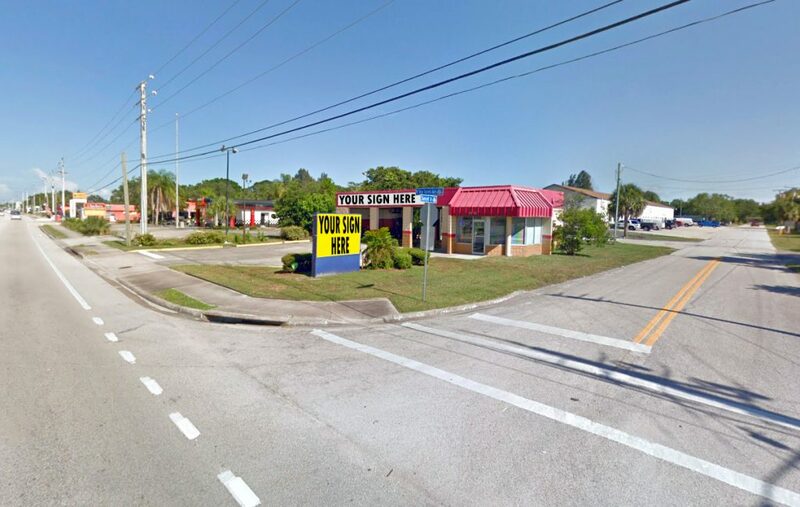 Site is located in the high traffic area of US 192 surrounded by major retailers, restaurants and the Melbourne Square Mall. Access roads from the west include the Beachline Expressway and I-95.